Entries for the 16th Mike Okonkwo National Essay Competition for Secondary School Students in Nigeria is now open from March 18th to June 7th, 2019. TheNewsGuru (TNG) reports organizers of the essay competition made this known in a statement signed by Rev. (Mrs) Oluwayomi Uteh, Group Manager, Operations. The topic for this year’s competition is “Justice as an Instrument of Enduring Peace in Nation Building”. The entry requirements for the competition include essay of maximum of 2000 words, a passport photograph of the student, full name, address, contact telephone number, class, school and name and telephone contact of the school principal. Essay could be submitted through email to [email protected] or by post to The Redeemed Evangelical Mission (TREM) International Headquarters, Obanikoro/Anthony Oke Bus Lagos. 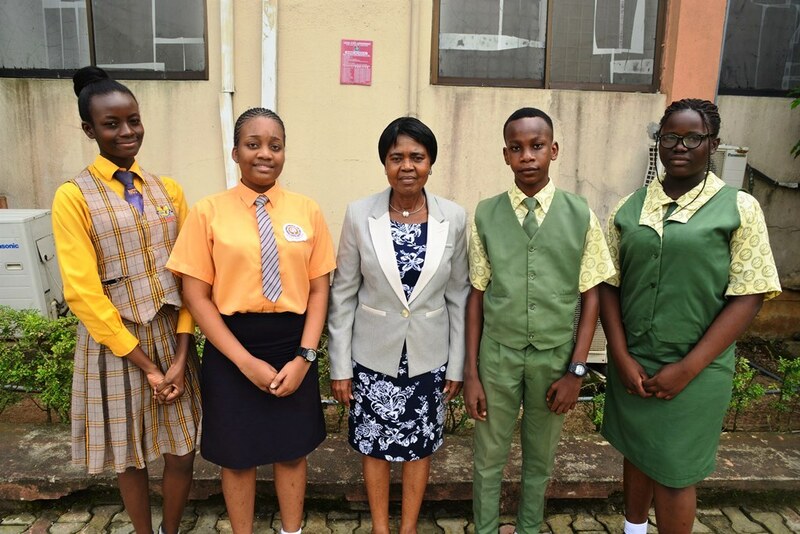 As with previous years of the competition, the star winner school gets three set of desktop computers and a printer, while the student goes home with a trophy, Laptop, N100,000.00 cash and a plaque. The first runner up school gets two set of desktop computers and a printer and the student goes home with a cash prize of N75,000.00 with a plaque. The second runner up school gets a desktop computer, while the student gets N50,000.00 cash prize and a plaque. TNG reports the competition is one of Dr. Mike Okonkwo’s Corporate Social Responsibility activities aimed at raising the standard in the educational sector in the country and at the same time sensitize the students by making them analytically minded so as to excel in their world by developing their ability to think through issues. The competition is also part of activities lined up to mark the 74th Birthday of Dr. Mike Okonkwo, The Presiding Bishop of The Redeemed Evangelical Mission (TREM). Over the years the competition has been very successful in reshaping the thought pattern of the students to develop problem-solving skills. The Mike Okonkwo National Essay Competition spans over a decade of developing and rewarding the writing skills of Nigerian youths towards national development. The prizes for this year’s competition will be presented to the winners at the 20th Mike Okonkwo Annual Lecture, which has been scheduled for Thursday, September 5th, 2019 at the Muson Centre (Shell Hall) by 10.00 am prompt.